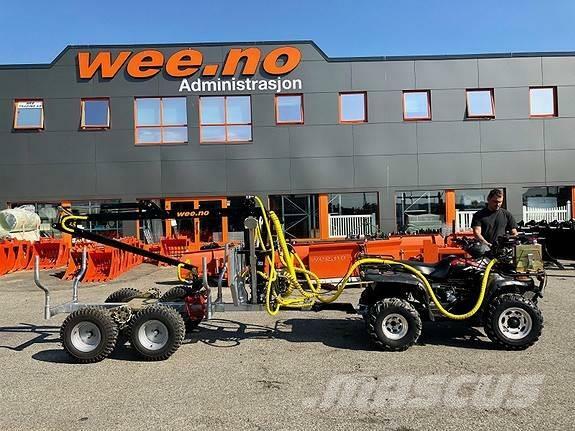 Motor settes framme på atv - traktor når en flytter tømmer. Med drift , kabel styring for å koble in drift på hjul bak. On Mascus UK you can find [Other] Tømmertilhenger KRAN 4,5 METER RADIUS other. The price of this [Other] Tømmertilhenger KRAN 4,5 METER RADIUS is £6,347 and it was produced in 2019. This machine is located in Førresfjorden Norway. On Mascus UK you can find [Other] Tømmertilhenger KRAN 4,5 METER RADIUS and much more other models of other.